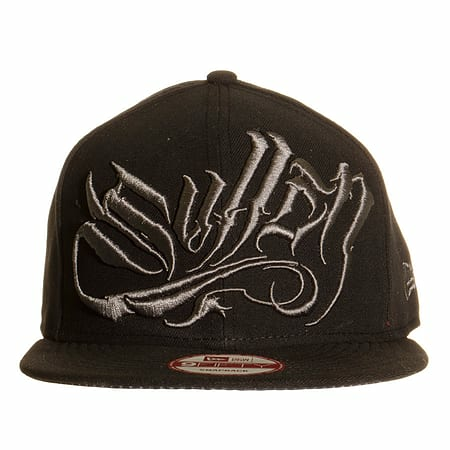 Complete your alternative style with this awesome Black Sullen Invader Snapback Hat! 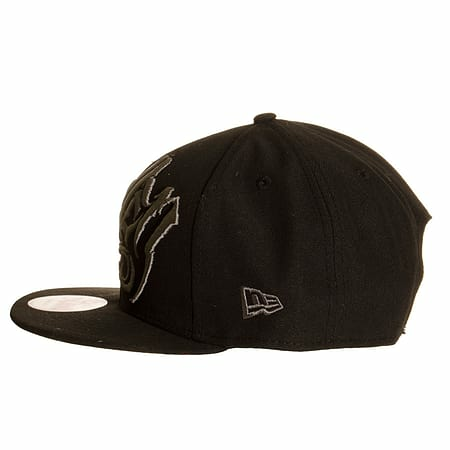 This New Era style cap features Sullen Invader typography on the front and makes the perfect way to add to your look with a must have accessory that no one will be able to resist. A great cap like this one from Sullen makes the perfect addition to almost any style, no matter whether you're a skater, emo, metalhead or just someone that appreciates alternative style. If you're a true fan of the Sullen brand and its tattoo art inspired designs, then you'll also definitely find a place for this cap in your collection. So if you're looking for new cap to add to your look and really enhance your alternative style, then this Sullen Invader Snapback Hat is definitely for you. It also makes a great gift for fans of the Sullen brand and is a great way to let everyone know about your favourite fashion label.